Throughout the week of ICAW, community and business events are held in a countries across the world to encourage and celebrate composting. 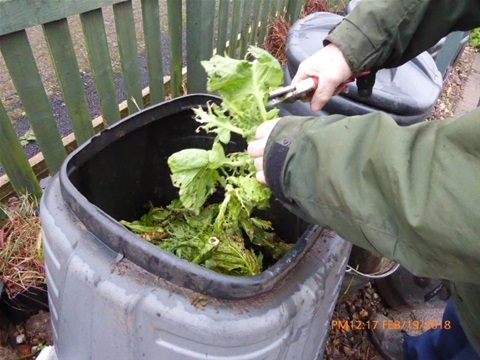 All types of composting – from backyard to large-scale are promoted. Events include tours of compost facilities, school gardening programs, compost workshops, lectures by a well-known gardening expert, compost give-away days. To learn more about how you can get involved with ICAW or plan an event in your community, click here to read the Celebrate ICAW Manual.